The stand for this Nendoroid is a bit different than my previous ones. 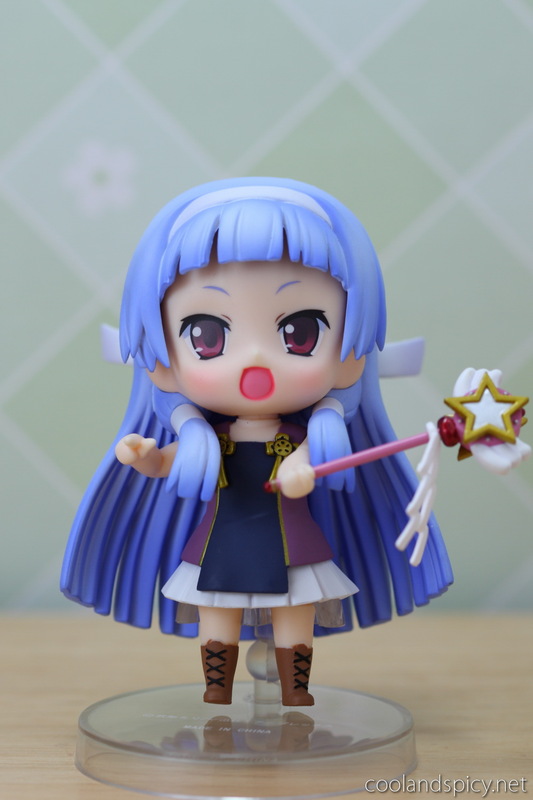 It has a small joint in the plastic support piece that allows you to tilt the Nendoroid forward and back. It’s not much but it does give you a bit more freedom and allows you to tilt the Nendoroid up if she was facing down too much or vice versa. Helped some when taking pictures ^^. I really like this Nendoroid. It’s quite well constructed and really captures the appeal of Nagi’s character. There are no distracting paint problems and all the pieces fit quite well. 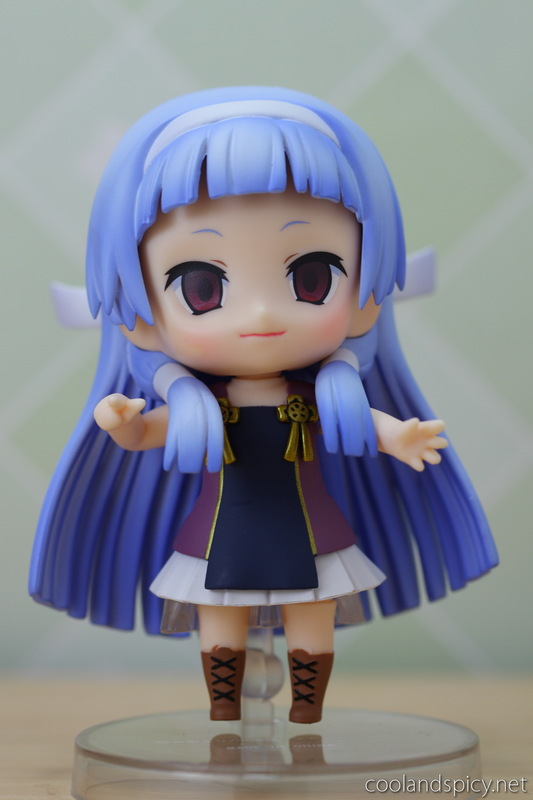 It seems as the Nendoroid version number increases (Nagi is #64), the better the build quality becomes. Both Nagi and my last Nendoroid, Kagamiku, are excellent quality. I hope to see GSC continue this upward trend in quality. Nagi from Kannagi by Good Smile Co.
She looks great, definitely a nendoroid to go back and pick up later if I get a chance. It’s the only Nagi figure that’s out so far that I really like. Hmmm, yeah, I’d probably agree on that. 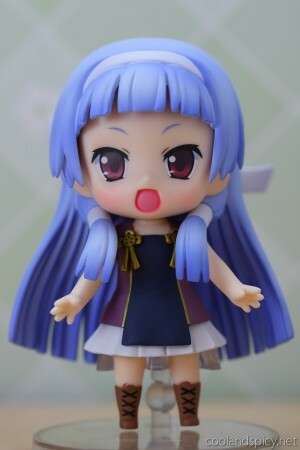 The cutest Nagi figure out (so far). 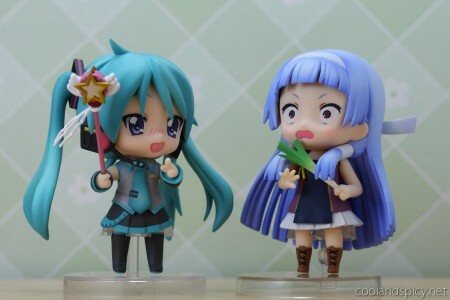 There’s a trend where the nendo comes out first and then further down the track, the scale version comes out. Really nicely ! 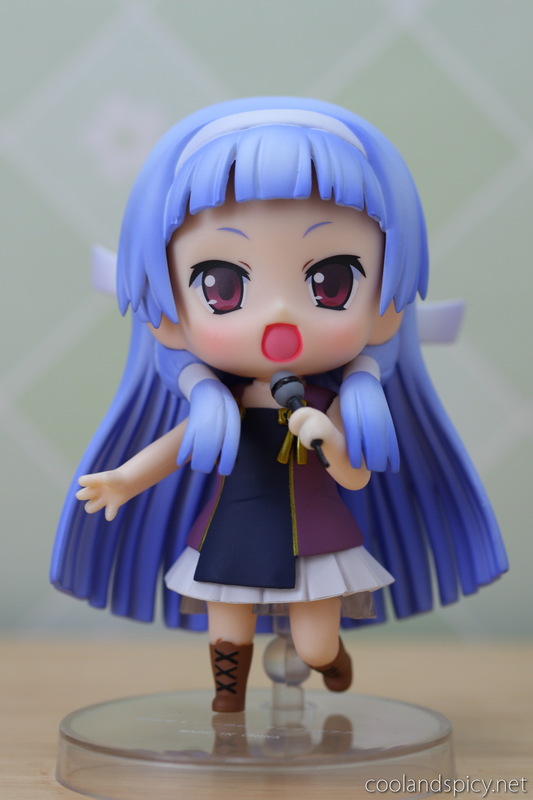 Nagi is so cute and sweet in Nendoroid ! The 'view cose&ntmm#39; fuction really needs to be brought back in the video comments section. The rest of the changes I can live with, but the comments section is just annoying. The old video comments section was vastly better, not to mention actually accurate about how made the video.